RAG offers FREE workshops for kids and teens throughout the year as part of our annual program. Workshops are a great way to develop skills or a fun holiday activity for children. Regularly check back for new children’s activities that are on offer each month. 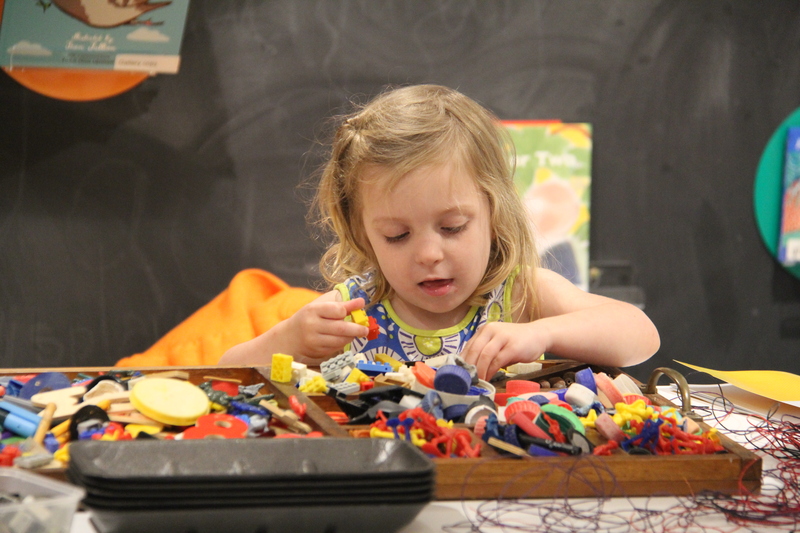 Image: Children’s workshop at RAG. Courtesy of the participants and Redland Art Gallery.